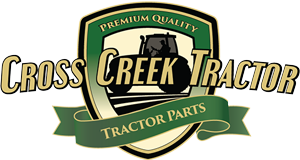 We offer a great selection of Allis Chalmers tractor parts for your old, vintage, antique, or late model Allis Chalmers farm tractor. Click on a category below to find the right parts or type your model or part number into the search bar above to get instant results. 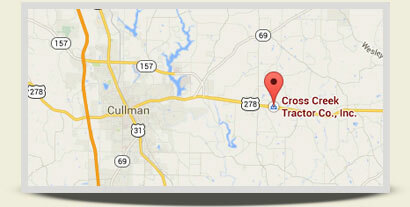 We carry a wide variety of parts for you to choose from for your Allis Chalmers tractor. Here you can find a Crankshaft, Manifold, Brake Band, Hydraulic Pump, Lift Arm, Leveling Fork, Leveling Assembly, Front Spindle, Steering Arm, Tie Rod, Water Pump, Carburetor, Amp Gauge, Ignition Kit, Front Rim, and Rear Rim. We want you to know that when you make a purchase through us, that we work hard with our suppliers to bring you the highest quality Allis Chalmers tractor parts at the best value.